While we had a great story and a good plan on how to make sure we achieved our goals during the hackathon, our team also met a problem where I was unable to attend the hackathon at the last minute because of a work situation. 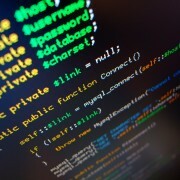 This left our team with one fewer backend developer, making it harder for the rest. So we shifted our plan slightly. The hackathon itself was during the evening of the first day of VMworld Europe. This left me with a day to develop a portion of the backend that would at least fulfill the requirement of Phase 1. Phase 1 was where there was a tool that would manage the life and death of pods in Kubernetes according to Conway’s Game of Life rules. Developing and documenting this during the day, meeting in the late afternoon with the team to give them a crash course in what I had done, allowed us to stay relatively on track, and would give the team a base to continue on during the hackathon itself. 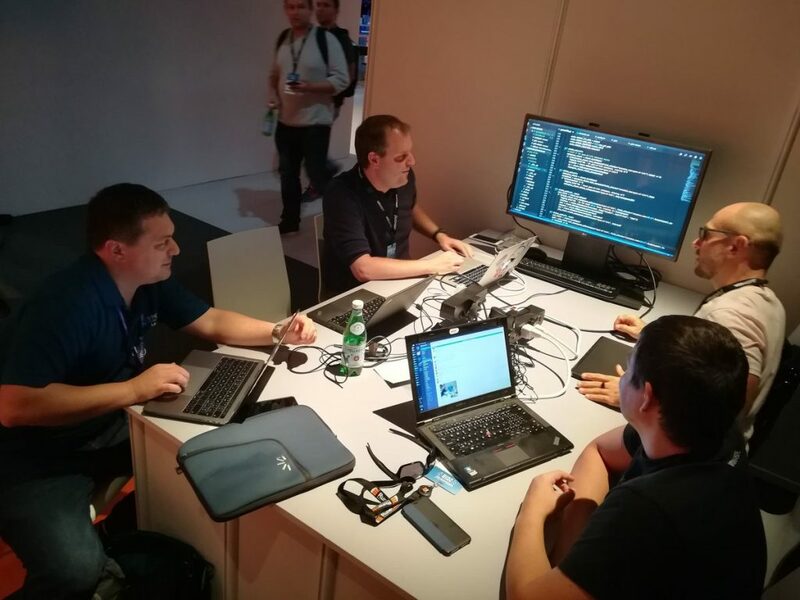 As usual, during VMworld Europe in Barcelona, VMware organized another Hackathon for enthusiasts to work in a small teams and develop something impressive in a couple of hours. And as usual, I desperately wanted to participate, so I enrolled and decided to become part of a team called “ContainerQuest!”. I wanted it desperately, because as my job becomes more and more demanding, i find myself having less and less time to work on side projects and code just for fun of learning something new. And i really wanted to pick that back up at this Hackathon. Unusually, while i was enrolled in the team, I actually wasn’t able to attend (because of that demanding job roping me in). More unusual, I still won… Or, to be more accurate, the team i was part of won, and were kind enough to still put my name in as a contributor, causing me to receive my price and some glory!